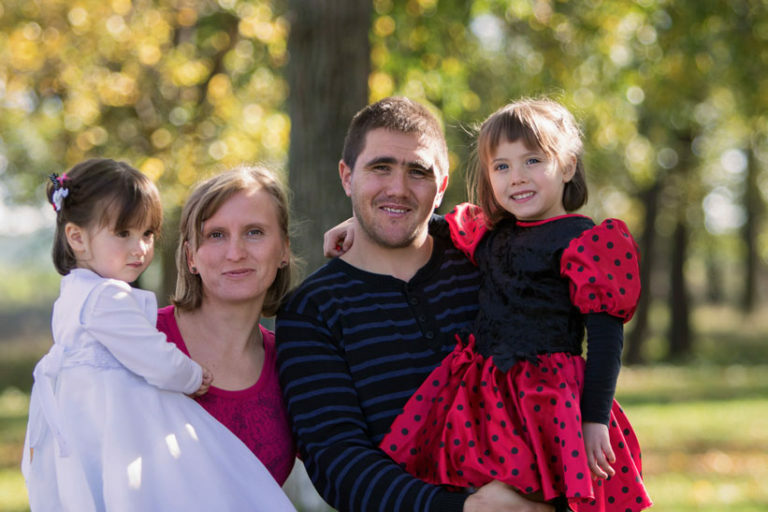 Hope for Maruntei, an outreach branch of Hope Church, exists to positively impact the spiritual and physical needs of the people of Maruntei – a Romanian village of 2,000 unreached people. In order to fulfill this mission, Hope for Maruntei is dedicated to recruiting and equipping future leaders, initiating and developing relevant community projects, and establishing Kingdom-minded partnerships. Octavian “Tavi” & Nicoleta Berechet have been called to witness to the people of Maruntei so that they may accept Jesus Christ as Lord and Savior. Hope For Maruntei from Deborah Gordon on Vimeo. ​The goal of Hope for Maruntei is to meet the physical and spiritual needs of this village. Multiple projects have been created in hopes of bringing the people of Maruntei to Jesus Christ. Hope for Maruntei invites believers to join the needs of our projects and to take them before God, so we can experience a revival in the village of Maruntei. Long-Term Missions – to build a team of full-time missionaries who will plant the church in this village. Short-Term Missions – join or lead a team of workers to help with evangelism, discipleship, manual labor, administrative tasks, projects and much more. 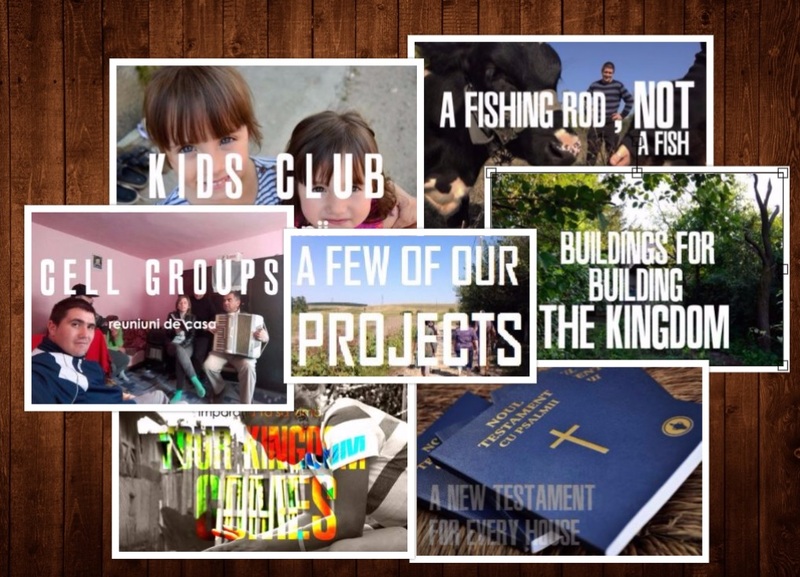 Financial Support – help support the current missionaries who work in the village or support one of their projects. Prayer Support – become a prayer partner by subscribing to newsletters and praying for the hearts of the Maruntei people, necessary workers, teams, and resources. Hope for Maruntei is seeking financial partnerships in order to continue to expand and further the Kingdom of God. Please prayerfully consider walking alongside Hope for Maruntei through financial support.